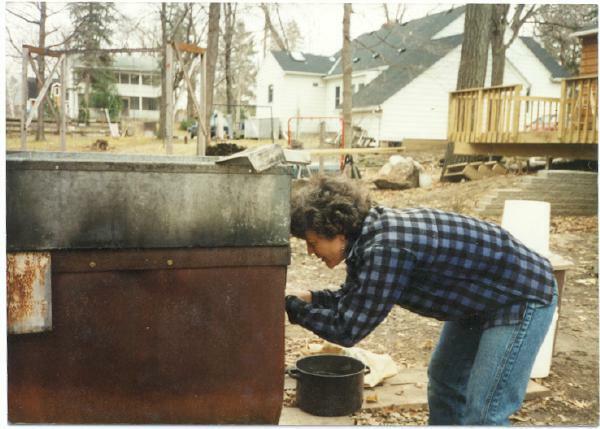 If Sugar Maple trees grow where you live, we hope you'll participate in Journey North's maple sugaring study. Although the trees look drab and gray in February, amazing changes are about to occur on the inside. Before leaf-out each spring, Sugar Maple trees produce a sweet sap that can be made into sugar. 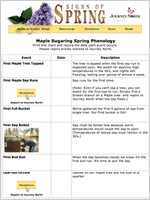 Learn how to tap a maple—and report the date of your FIRST sap run to Journey North. Note: Even if you can't tap a tree, you can watch for the first sap to run. 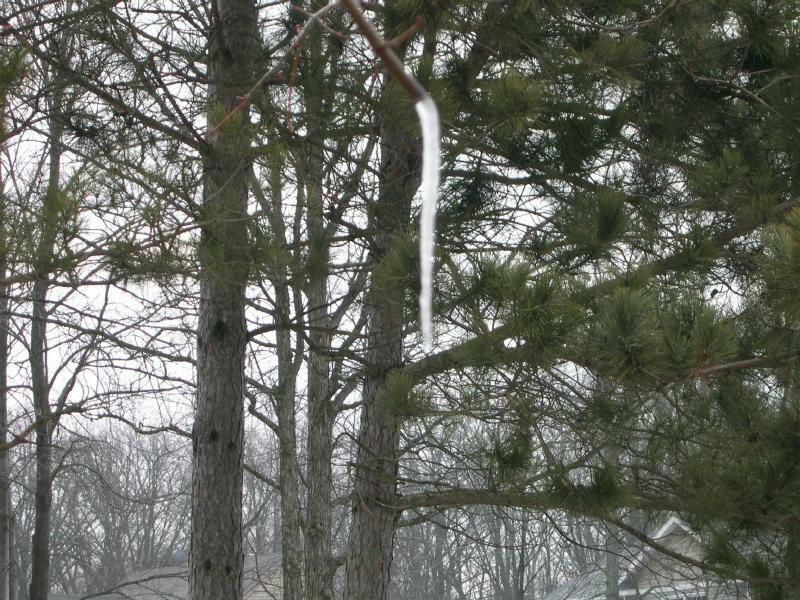 Simply find a broken branch on a Maple tree—and report to Journey North when the first sap flows. Learn how to tap a maple—and report the date of your FIRST sap run to Journey North. Even if you can't tap a tree, you can watch for the first sap to run. Simply find a broken branch on a Maple tree—and report to Journey North when the first sap flows. and keep track of changes on this chart.